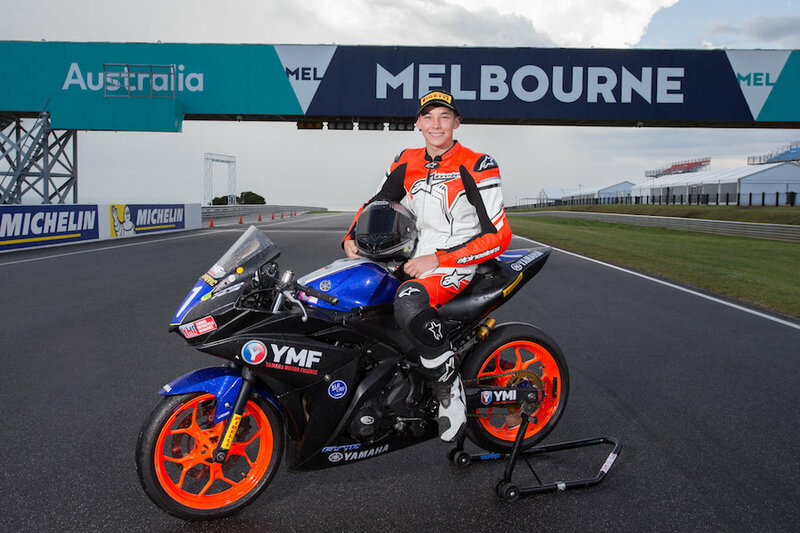 I’m back home in Australia after an awesome season in the WorldSBK SSP300 championship. When I last wrote for AMCN I was two races into the season and struggling with tracks I’d never raced on, crashing out or being taken out by other riders. But I just kept on giving it my best shot and now I’m considering offers from three front-running teams for next season! It all came about when I set pole position at the penultimate round in Portugal. It was one of the first times I’d had the opportunity to test at a track before racing it. 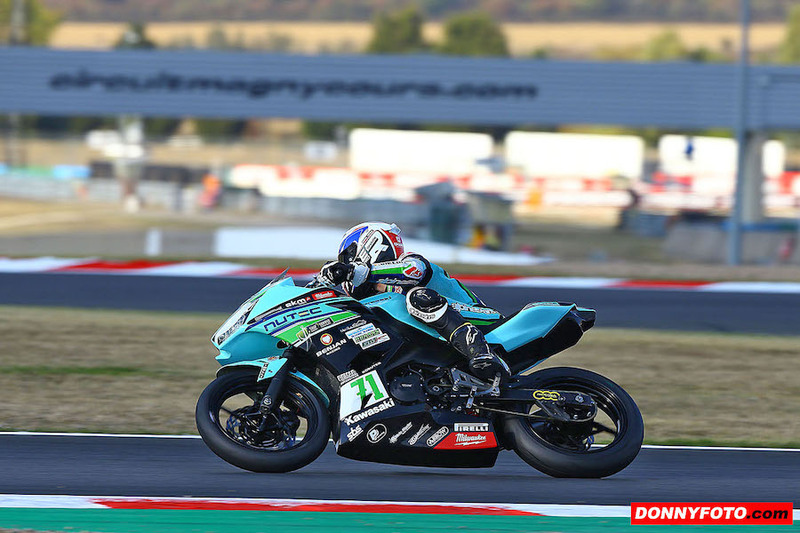 After two days of testing with my Netherlands-based Nutec-Benjan-Kawasaki team at Portimao, I felt like I was at the same stage as I’d been after finishing the actual race at the previous circuits I’d never ridden on before. I was sixth in the first free practice and fifth in the second, so went straight into Superpole 2. My pole position wasn’t the result of luck or tagging onto other riders. I did it all on my own and it was a great feeling for everything to suddenly start working for me. So there I was, the lone Kawasaki on the front row beside two Yamahas. Eventual championship winner Anna Carrasco was back on the third row with Mika Perez, who would finish second in the title, heading the fourth row. Up until now it has seemed to be a season of unrelenting back luck so I decided to race for a good points result for myself and the team. After a great start I was pushed back to third and spent a lot of the race in a battle with a group of riders including Daniel Valle, who’d qualified second. I beat him on the last lap to claim sixth. I also finished ahead of Carrasco, who set a new lap record fighting her way to tenth place. The pole position and race result created a lot of interest from other teams. A factor in this was the coverage it got around the world, including Australia. They could now see that when I did well, I had the potential to get a lot of publicity for a team. 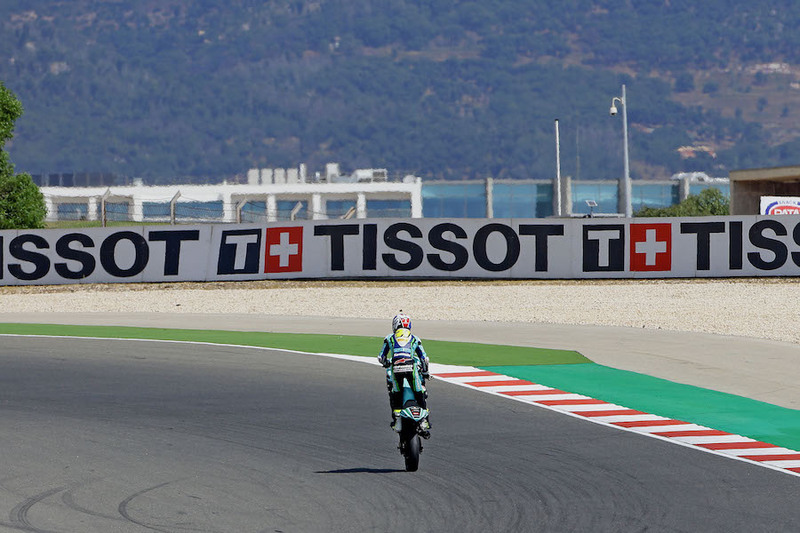 The final round was at Magny-Cours in France. Again, I’d been able to test there so I had confidence and circuit knowledge. I was fourth fastest in the first practice, tenth in the second and qualified third, so on the front row for two rounds in a row. This time I was going for the race win and that’s how it could have turned out. Again I got a great start and led early. I wasn’t worried slipping back a few positions and used it as a chance to see where my own passing opportunities would be. I came back through the field to lead twice then settled around fifth – everything was going perfectly. I led on lap seven and then, unbelievably, my chain broke and I was out. Fortunately the chain didn’t get caught up in the swingarm. So no win or podium this time but I have so much to look forward to next year. After my rookie SSP300 championship season I return knowing all the tracks, riders, teams and how to handle the pressure of doing your best in front of huge crowds. This class of racing is so intense. If you get leant on and pushed out a bit suddenly 10 riders have passed you. Everyone says it’s some of the best racing to watch. Meanwhile I’m back at TAFE in Sydney doing my motorcycle mechanics apprenticeship through Brison Motorcycles in Newcastle. A massive thank you to those who took a chance and sponsored me at the world level this year. It would not be possible without them. I’ll need sponsors to help me again next year because Mum and Dad can’t keep doing this forever. But next year I’m confident of a top-10 championship finish, maybe even better! Thanks everyone.